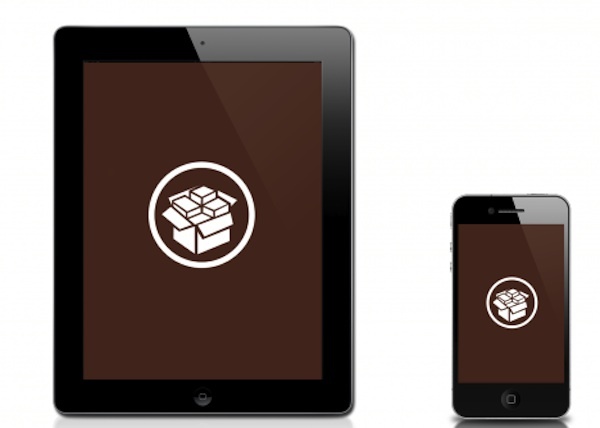 On Friday, the Chronic Dev Team released “Absinthe”, the untethered jailbreak tool for the iPhone 4S and iPad 2. Earlier today, the Chronic Dev Team reported that the A5 jailbreak tool “Absinthe” was downloaded over 1 million times. The Dev Team was able to get the exact numbers in regards to how many times Cydia was installed, and to what device it was installed on. Here’s a quick breakdown of how many A5 owners have jailbroken their devices since Friday morning. The reason these numbers can be so precise is that one of the housekeeping activities that happens when you launch Cydia is a query to @saurik’s server for the list of available SHSH blobs. (Even if you have none on file, the query is still made). Welcome to the jailbreak family! Those numbers are very impressive!